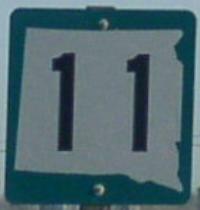 South Dakota State Route 11 is a north-south highway in Southeastern South Dakota. This runs in two sections. The frist runs from the South Dakota/Minnesota State Line to South Dakota State Route 48, near Big Springs. That is the longest section. 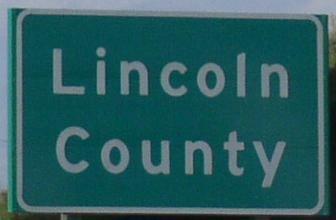 The southern section runs from South Dakota State Route 50, near Richland, to Business Loop Interstate 29 at Elk Point. Info on SD St Rt 11 is broken down by county below.